Penny stock investing allows investors with limited funds buy shares at nominal prices. Since all penny stocks are priced below $5, you can hold thousands of shares at a time while making a small investment. Moreover, even a small gain on each share can lead to substantial profits overall. Unlike companies with higher stock prices, investing in penny stocks requires greater speculation due to lack of liquidity, inadequate disclosure and small market capitalization. This post describes seven penny stock investing guidelines to avoid incurring losses. While investing in penny stocks, keep your focus on quality. Avoiding penny stocks with lower than $1 bid price per share standardizes your investments as par Nasdaq’s listing requirements for over the counter trading. In addition to that, buying penny stocks from credible stock exchanges like OTC-BB, AMEX and Nasdaq further secures investments. More importantly, check disclosure level, investor engagement and transparency of operations to determine a stock’s quality. Obviously, investing in quality penny stocks increases your chances of profit. Have realistic expectations of how much money you will make by investing in penny stocks. 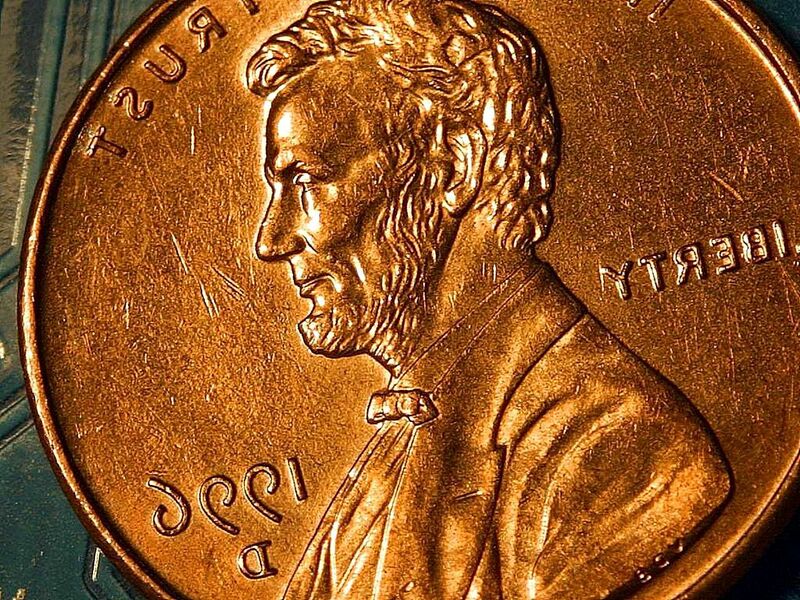 Penny stocks are one of the best ways to invest $10, particularly because penny stock investing gets a good reputation for being an easy way to grow money quickly. However, this is not always the case. For safer, more cautious investing and a better balanced portfolio, it is wise to keep your penny stock investments small. You may not earn much for each share. But, you can better manage risk. That is sure to make you a more successful penny stock investor. Carefully assessing the credibility of businesses issuing the stock safeguards your investments. That is why it is a such a vital requirement if you want to become a penny stock investor. No matter how many newsletters proclaiming the worth of certain penny stocks you receive, base your decision on facts rather than promises. Be sure to check the historical fluctuation record of stock prices and overall performance of companies, ascertaining their credibility. Surely, a detailed background check of businesses will reveal if their penny stocks are worth investing in. Before investing in penny stocks, investigate the reasons for their low prices just as you would for aluminum futures. This step will help determine the level of risk involved. First off, find out all available information on the stocks you want to purchase. Less information indicates higher risks, making investments unsafe. Additionally, evaluate liquidity to ensure a quick exit possibility. Then, inquire if the penny stocks have been unlisted or their value have perished over time. Certainly, a clear idea about risks enables investors to make correct investing decisions. One crucial condition of penny stock investing is closely monitoring price fluctuations. Due to volatility in penny stock markets, prices can change unexpectedly. Upon spotting a rise in prices, you can sell your holdings quickly at the right time, making considerable profits. Of course, staying alert about price fluctuations will assist in achieving greater success in penny stock trading. When it comes to trading penny stocks, beware of sudden dilution. Sometimes, companies issue new lot of stocks with the aim of raising capital. The issuance of new stocks reduces the bank reconciliation price per share. As a consequence, the value of penny stocks you hold will go down. By investing in penny stocks of companies with a steady share structure, you can avoid this problem. Undoubtedly, maintaining caution about dilution reduces volatility, preventing stock prices from dropping. If you are serious about wanting to invest in penny stocks, you may want to consider using a reputable penny stock brokerage firm. There are several out there that are government regulated, meaning you can trust that there is no foul dilution play afoot. Consider penny stock brokerages like Scottrade, TD Ameritrade, TradeKing or one of the many other penny stock brokerage firms to ensure the safety of your investment. By using a company that ranks as a best place to buy stocks online, you can guarantee that everything is above board with your investments. To conduct penny stock investing profitably, these time tested guiding principles will help considerably. In the first place, make sure that you conduct background checks on companies before investing in their penny stocks. Secondly, assess involved risks for investing in safer penny stocks. After investing, keep monitoring price fluctuations to sell at higher prices. Above all, invest only on quality penny stocks with comparatively better track record to gain better returns.